Ascetic Practice as a Tool for Comparative Religion? By Nathan G. Jennings A review of Gavin Flood's The Ascetic Self. What does asceticism have to do with the formation of religious subjectivity? Can asceticism provide a point of comparison between religions? Gavin Flood, in his excellent new volume, The Ascetic Self, answers these questions with the thesis that asceticism is “the internalization of tradition, the shaping of the narrative of a life in accordance with the narrative of tradition that might be seen as the performance of the memory of tradition” (p. ix). Flood treats the literature on asceticism that has accumulated over the past twenty years or so. Drawn by Joseph Farris, a staff cartoonist for the New Yorker. His personal website is www.josephfarris.com. Creaters and idea: The Brothers Price. 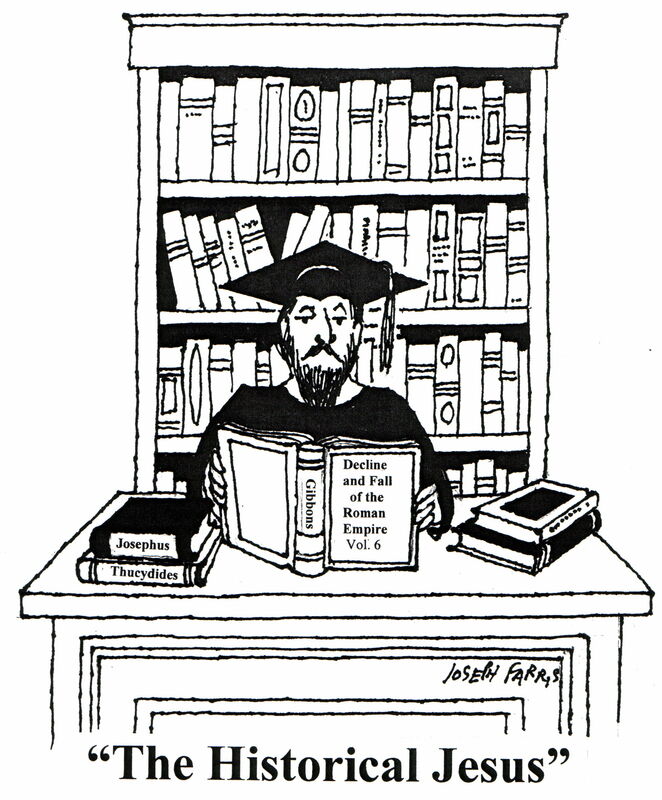 Ecclesia© is an occasional theological cartoon that appears alongside other cartoons in the Clarion Review.